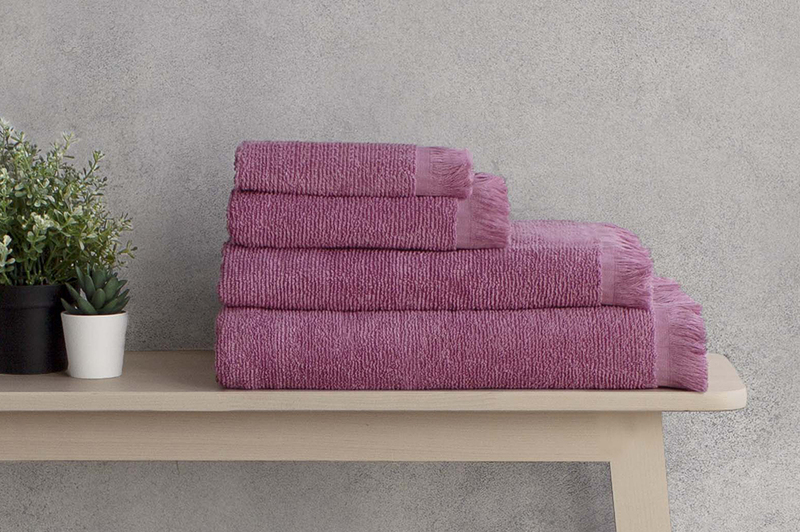 Canningvale has been producing towels for over 40 years, and we’re proud to be a market leader in offering Australian designed quality homewares and textiles. With four decades of towel making under our belt, we know you’ll fall in love with our towels all over again. 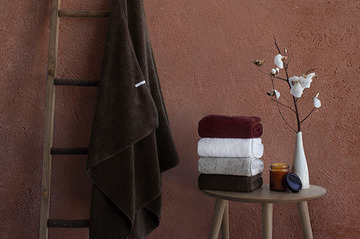 This year, Canningvale has re-imagined what the perfect towel should be. With updated constructions and colour palettes to our two popular core ranges - Royal Splendour and Amalfitana Range. You can confidently step into the new season with on-trend style of Aria, Riviera and Egyptian Royale. 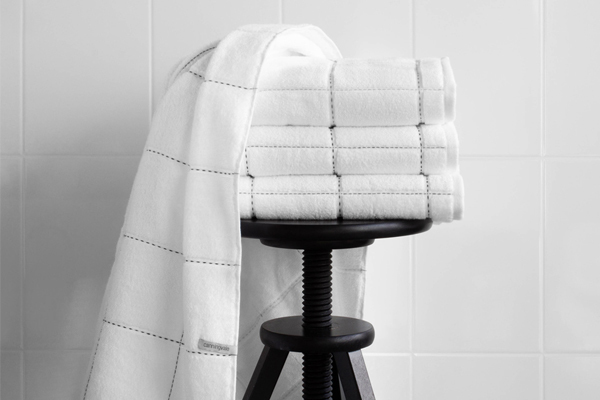 Our towel collections are made from 100% cotton and hold a 5-year warranty on towel sets, bath sheets, hand towels & bath mats. We know everyone is different, but with so many options there is a towel for every body! Enjoy our Canningvale 2019 towel collection.